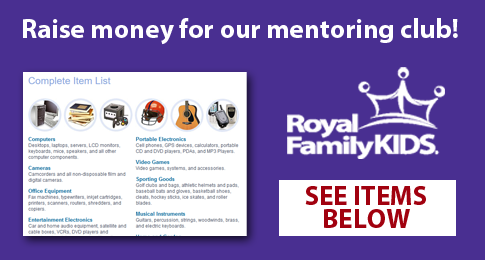 Join us on Saturday, March 4th as we raise money for the Royal Family Mentoring Club. The event will be held at the Legacy Church of Christ in Hurst. Bring your recycle-eligible items at noon or anytime that afternoon. Your items can help raise money for the kids to have special events! 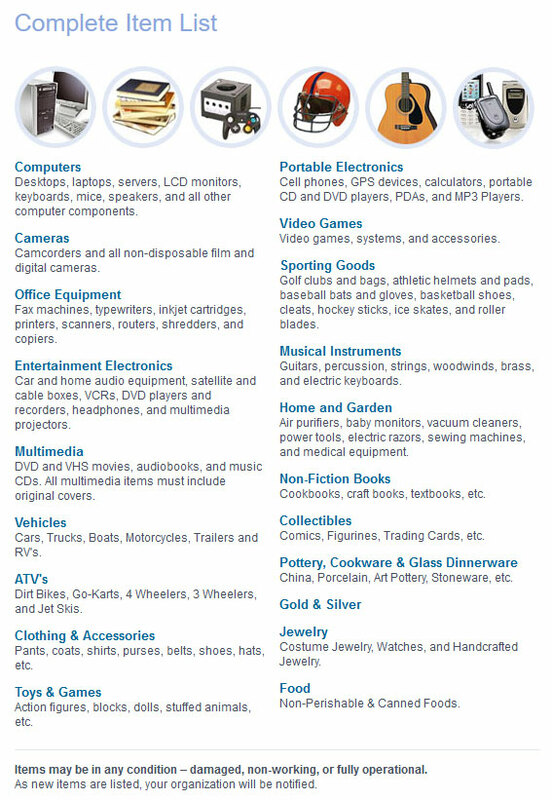 To learn more, see the image below for eligible items. If you have any questions, email Beverly Shockey.